Note: Please call first to check availability on this item. We always have New in stock. Click on the link below to purchase it NEW. This item includes the ASE-MC03 docking station and AC Wall Charger. 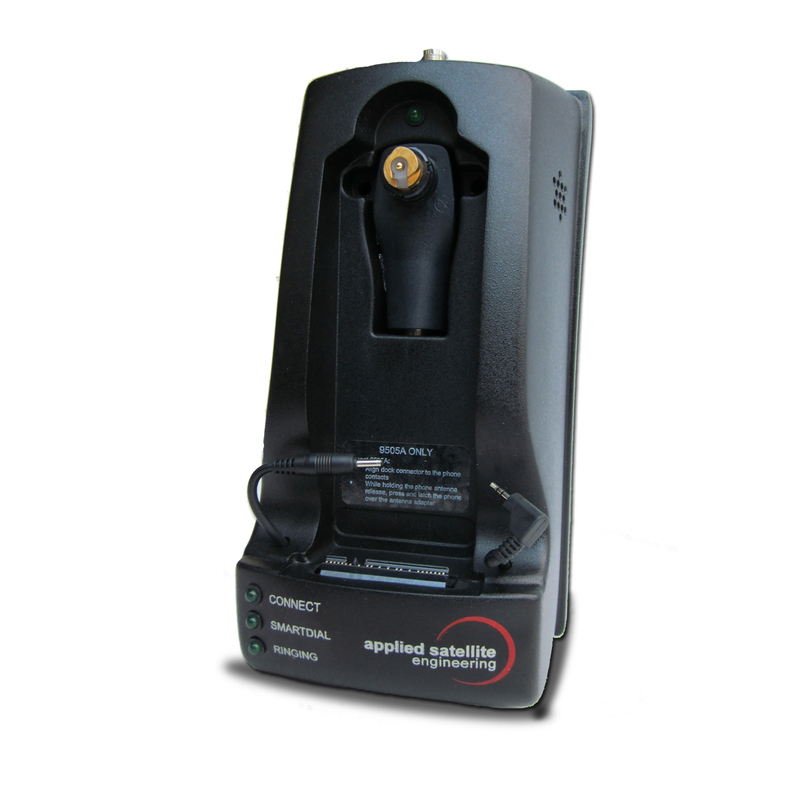 This docking station is compatible with the Iridium 9505A Satellite Phone. We have competitive prices and guarantee to provide quality used and refurbished satellite equipment, count with a 24/7 support team and the most qualified Repair Centre in the satellite communication industry. We also carry a full inventory of accessories for this docking station. Refurbished and Used Satellite Equipment come with a 90 Day Warranty. Click the button below to add the ASE-MC03 Iridium 9505A Docking Station-Refurbished to your wish list.